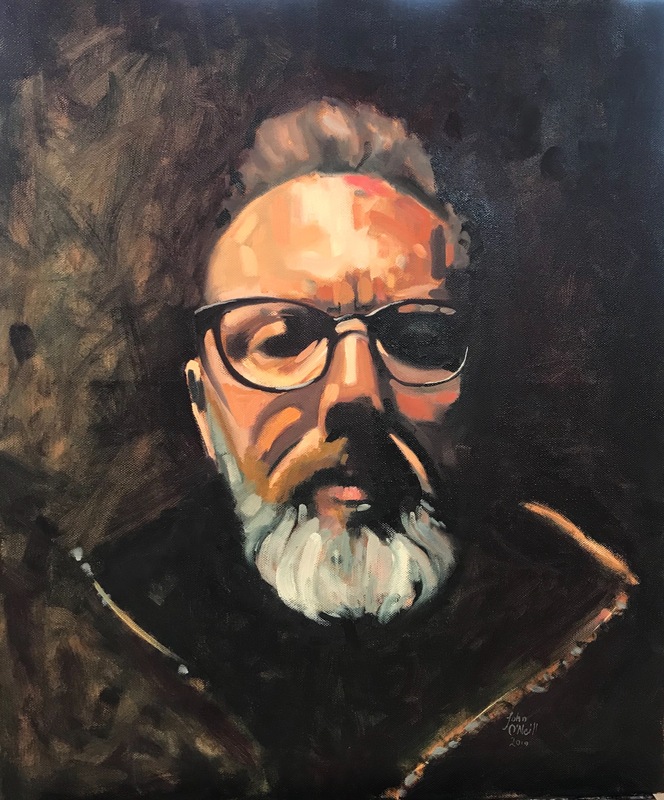 John O'Neill Original Artwork – Artwork in oil, acrylic, pastel, egg tempera and varied drawing mediums. John O’Neill is a landscape artist from the United Kingdom now based in Stavanger in Norway. He works outdoors, in his private studio and is part of the collaborative ‘Salonish’ based at a studio called Space 2 in Stavanger. 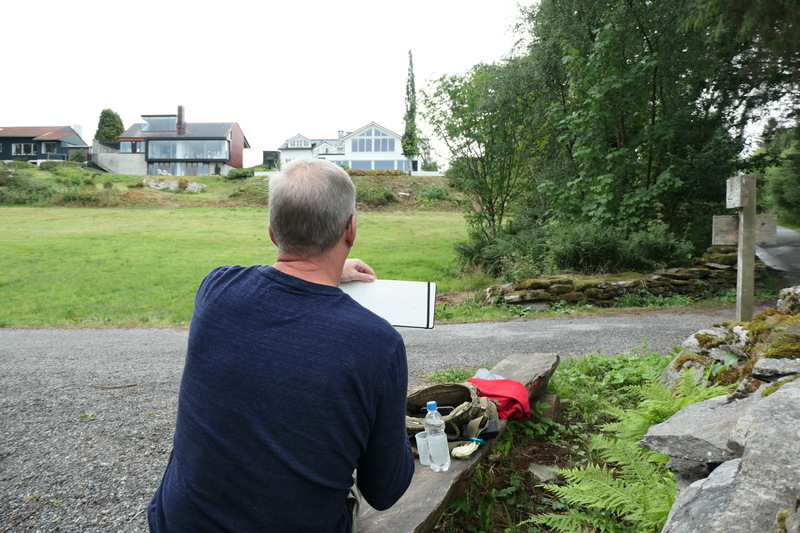 John has recently been appointed as artist in residence at the International School Stavanger (ISS) and will be preparing for new exhibitions with ISS students and with Salonish. John works in a variety of mediums including oil, watercolour, acrylic and pastel. Subjects are often landscape however portraits, cityscapes, still life and urban sketching are regular activities for him. Painting styles and mediums are not set in stone, it depends on location and mood although some ever present materials are found mainly oil, acrylic, watercolour and pastel. John’s work has been exhibited in the United Kingdom and his paintings have been sold and commissioned worldwide. Paintings can be found in Norway, The United States, Australia, The United Kingdom, The Netherlands, South Africa and Canada.